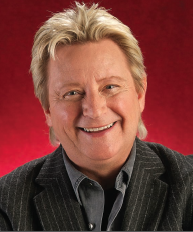 Aaron Wilburn, a humorist, songwriter and inspirational speaker, will perform at the 2015 Martinsville Heritage Days Festival. 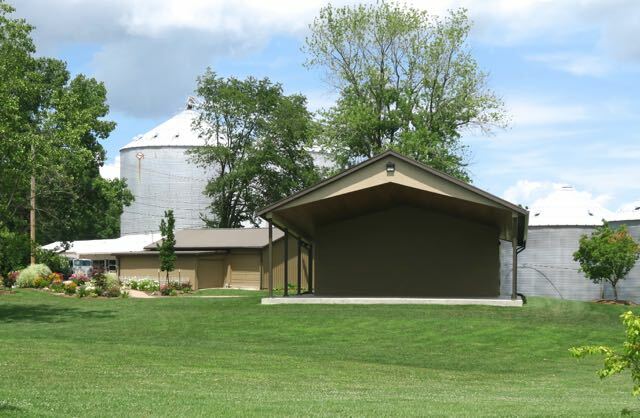 Bring your lawn chair or blanket and enjoy the performance at the Linn Park Amphitheater in downtown Martinsville on Sunday, June 14 at 7:00 p.m. Audiences around the world have come to love Aaron’s down-home southern humor and stories from everyday life that can bring you to tears from laughing so hard. Aaron’s popularity in both the Christian and secular world is evident with his over 15 million views on YouTube. His award-winning songwriting skills have included successful songs in Gospel, Black Gospel, Praise & Worship, Bluegrass and Country. One of the highlights of Aaron’s career has been his travels with the Gaither Homecoming Tour and participation in the Gaither videos. Since a kidney transplant in May of 2010, with his tremendous testimony of a second chance at life, Aaron has become an ambassador from the stage for the Kidney Foundation. Even with such a serious subject, he will have you in stitches, as he tells of the results in his life from having a female kidney…he finds laughter, and he finds joy in every situation, and you will find inspiration, and hope in the humor/comedy of Aaron Wilburn. You will not want to miss Aaron’s wit and humor, along with his music talents. In the event of inclement weather, the show will be held in the Martinsville High School gym.